Tell me something about Quad Industries? We have been at the forefront of applied electronics for more than 20 years, specializing in the development and manufacturing of user interfaces and control panels for both consumer and industrial applications. In recent years, we have extended our activities in the domain of printed electronics, using our extensive knowledge to develop and manufacture printed, flexible sensor solutions, 3D shaped touch controls, haptic touch and wearables. We have two offices: one in Belgium - HQ and R&D centre – and one in Slovakia, our main production centre. At our state-of-the-art production plant in Slovakia, more than 60 highly-skilled employees devote themselves to delivering high-quality user interfaces and printed electronics. We have the capacity for both small runs and high volumes. Our in-house activities include screen-printing, SMT assembly, adhesive bonding and automated laser, knife and die-cutting. Within the Industrial Print market, there is a lot of talk about inkjet. What advantages does industrial screen technology still offer in production and manufacturing? The materials we print on are very thin, light weight, flexible and in some cases even stretchable and formable. We print transparent conductors that allow for smooth illumination of touch controls. 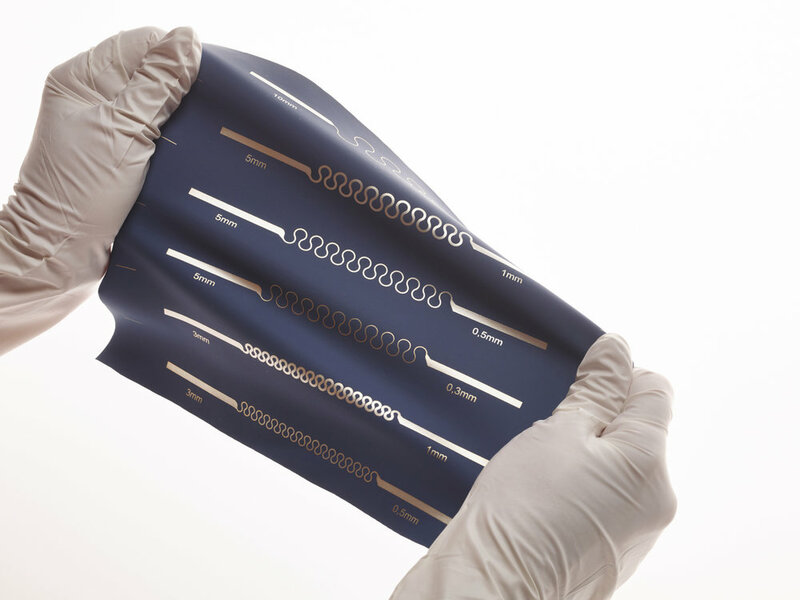 Through combining our printed platform with silicon SMD components, we are able to create hybrid flexible electronics onto which we can integrate a variety of functionalities. This allows the integration of a wide range of electronics – sensors, connectivity, heating – in any object, whatever its shape, size or material. Printed electronics not only enhance flexibility, they are also less harmful to the environment and more cost-effective to manufacture. How do you see the future in terms of opportunities for this technology? Are you developing new products for different applications? 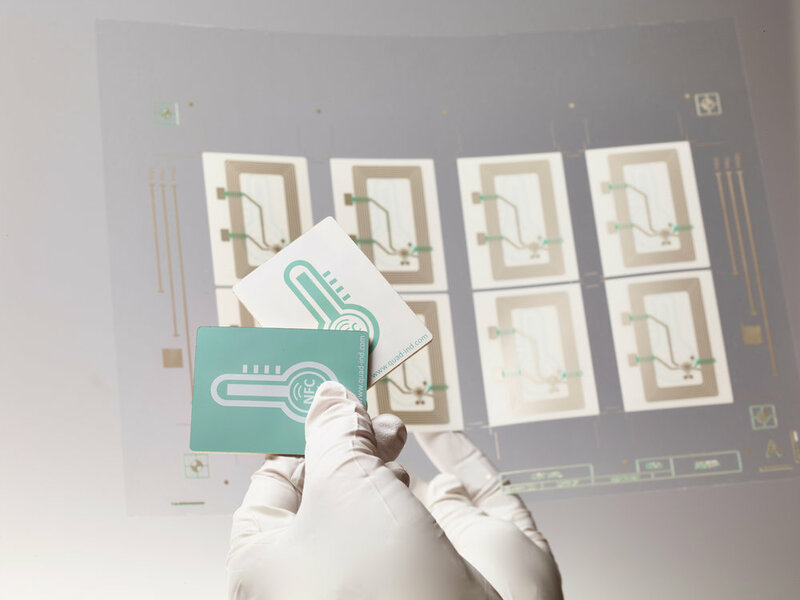 Printed electronics represents an enormous potential in a world of interconnected appliances. But there is still a large gap between the technology that is available and the potential for real-life applications. We see 5 key trends that offer us an opportunity, and we are pleased to respond with technological developments to these trends. I start with Automotive and Mobility. 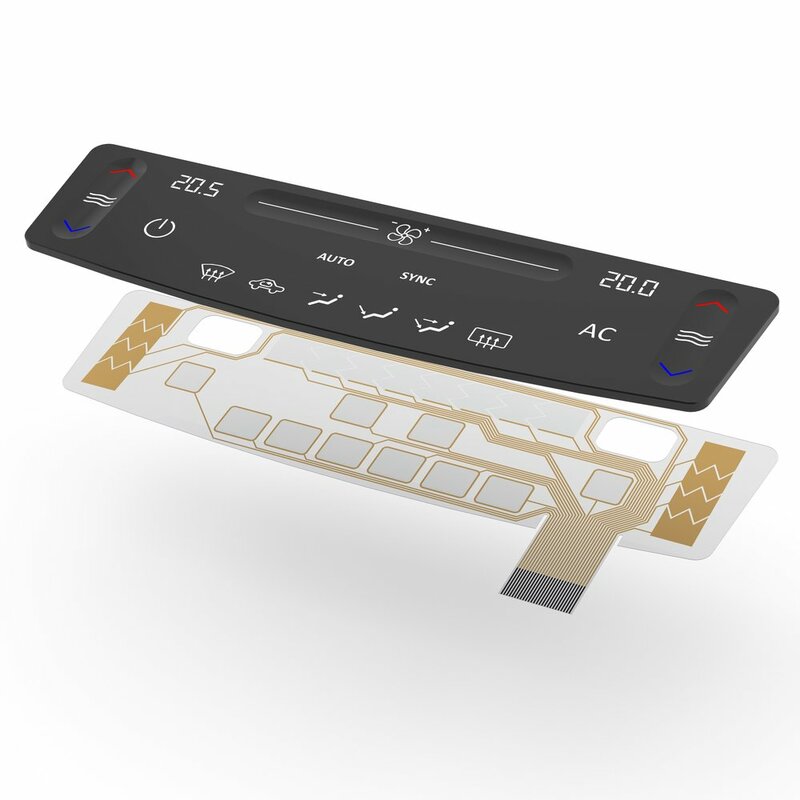 Increasingly manufacturers want to offer smart interior surfaces that integrate HMI functionality using touch, gesture and haptics in vehicles. Other examples include flexible PTC heating technology which is creating many new opportunities to integrate heating in a wide range of new applications, including mirrors, armrests and door panels. Quad Industries has developed its own brand of flexible PTC heaters which provide a compact and cost-efficient alternative to wire-based solutions. Together with a number of innovative customers, we are creating patches that allow for on body monitoring of bio signals by printing on skin-compatible, stretchable materials, for example to sense dehydration (elderly and athletes). We are also working on printed sensors that can be integrated in sports garments for activity tracking or vital sign monitoring. How important is listening to your customers when developing new products? Our expertise would mean nothing if it didn’t serve one single purpose: providing you with the solution that best suits your needs, every time. We take pride in our projects, listen closely to our customers and sometimes look beyond specifications to find out what is really needed.